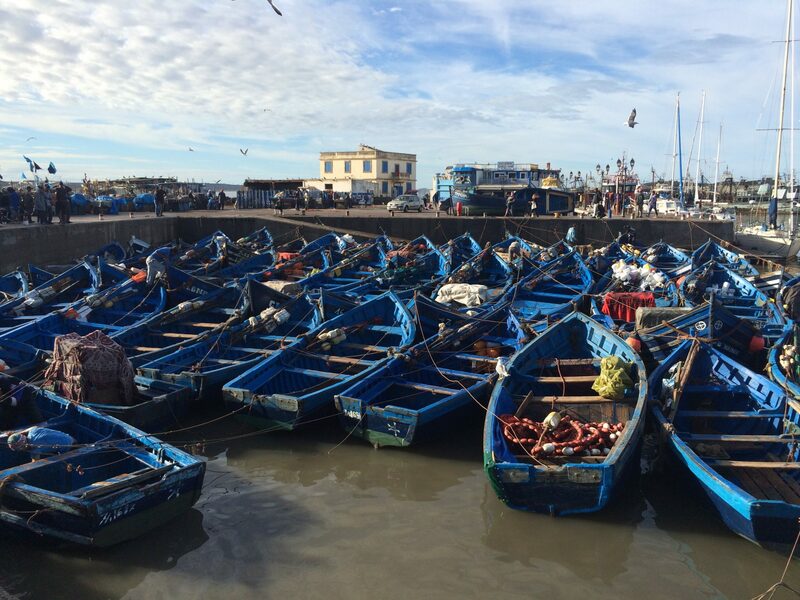 Casablanca is one of the best known cities world wide, yet in reality it remains a mystery to many. 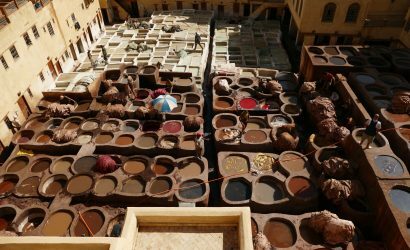 It is Morocco’s largest city, located on the western central coast, primarily industrial and home to some 3.35 million people in the central city, or 6.8 million in the provincial region. Casablanca is one of the first cities to be discovered by a large majority of people traveling to Morocco from overseas. Direct flights from New York, Washington, Montreal and Dubai, make it a popular entry point for North Americans and Australians. 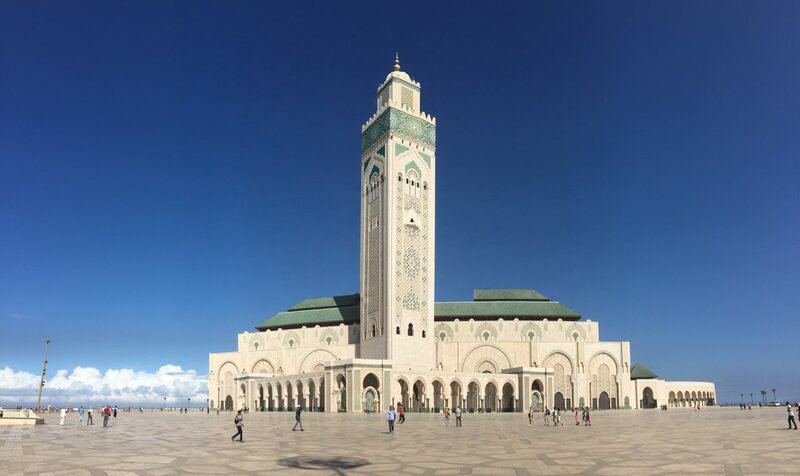 Casablanca is home to the Hassan II Mosque. Completed in 2004 it is the largest mosque in Morocco, the 2nd largest in Africa and the 13th largest in the world. Open to the public at set times for tours, it is definitely the highlight of Casablanca. 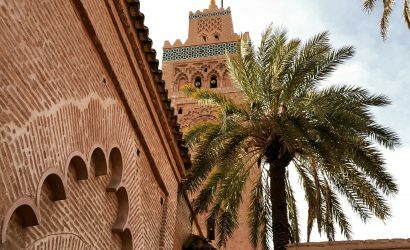 A great place to start your tour of Morocco.